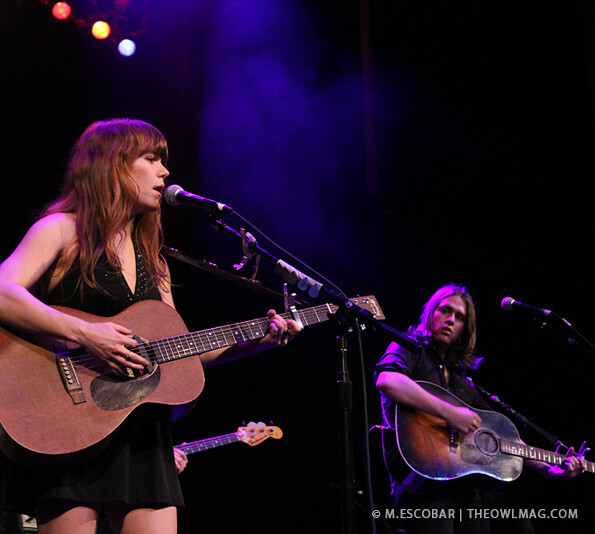 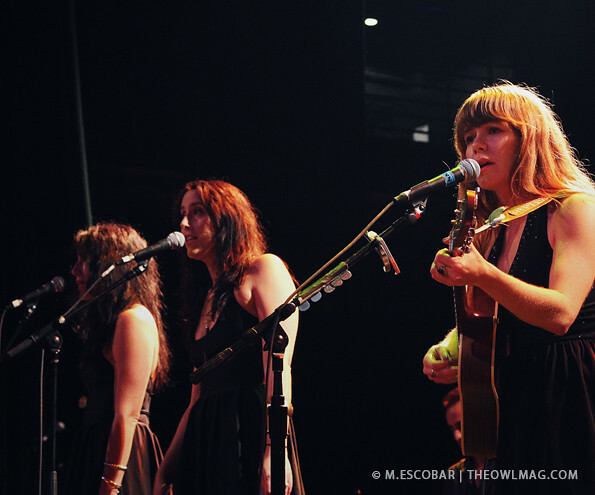 Jenny Lewis played a fantastic show to an incredibly enthusiastic crowd Wednesday night. 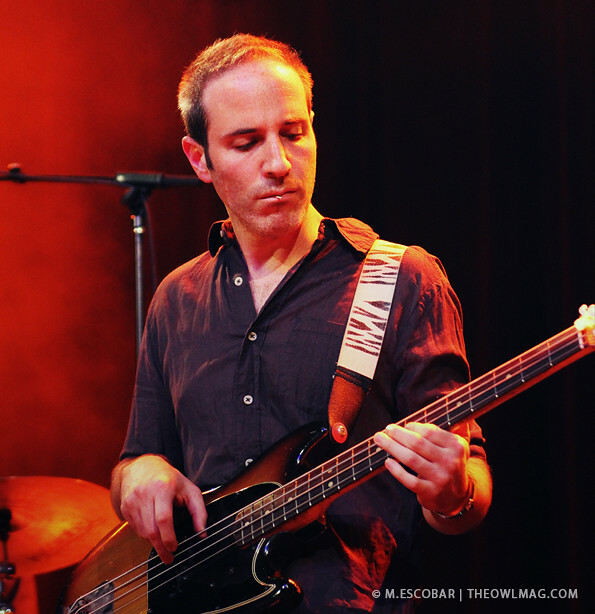 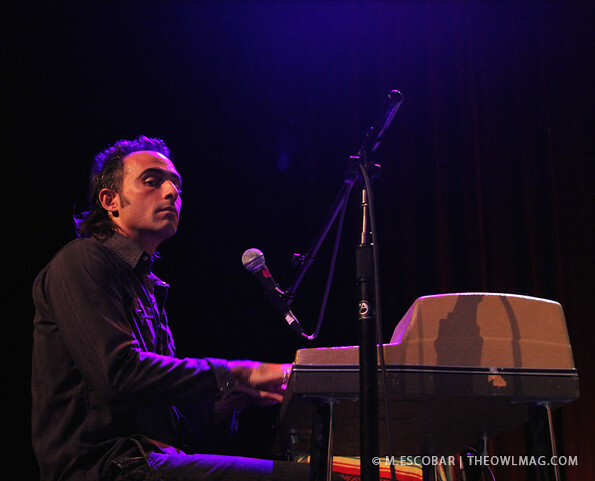 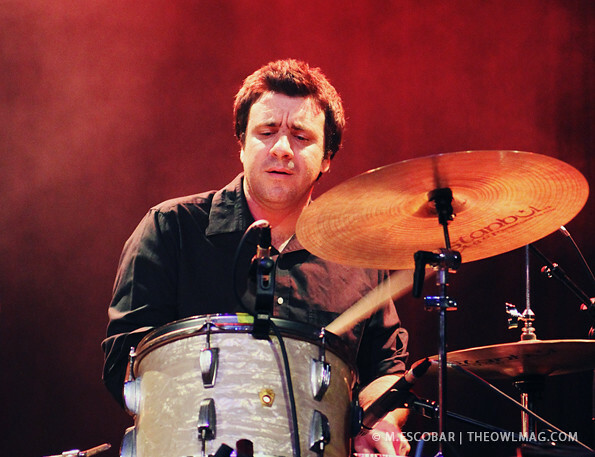 In fact, Lewis received just as much love from the crowd as headliner Conor Oberst. 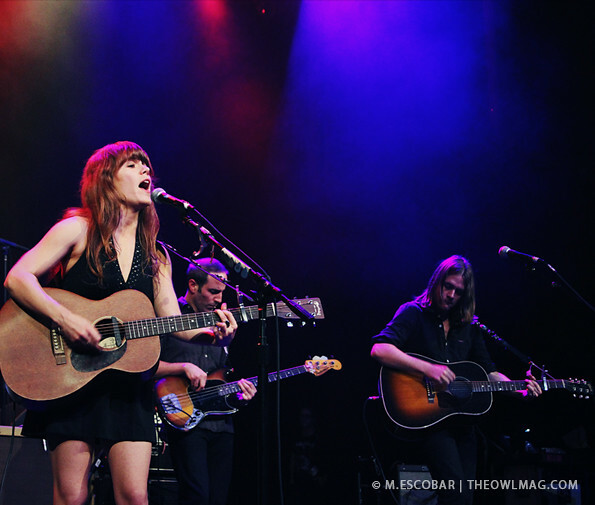 Jenny Lewis, joined on stage by the Watson Twins and a great live band, tore through the best songs of her catalogue including two Rilo Kiley songs (“Close Call” and “I Never”) and two new songs. 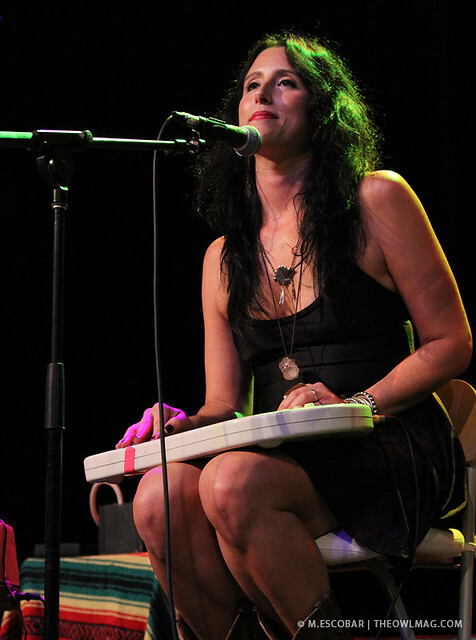 Stand out performances of her solo material included a smoldering rendition of “Next Messiah” and an intimate version of “Acid Tongue” that closed out the set. 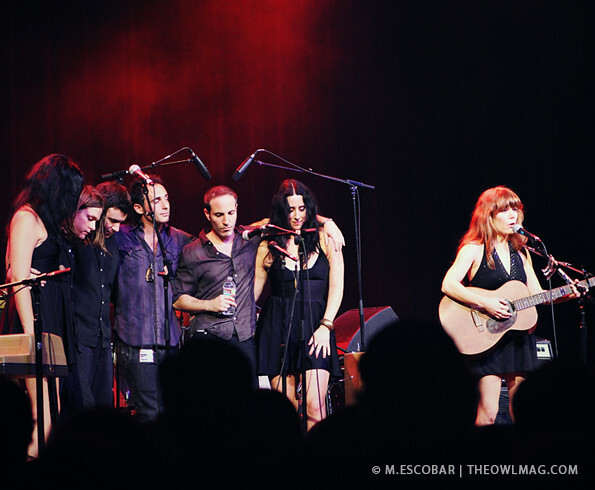 For even more awesome photos, click HERE.